Just about everything about the U.S. banking industry has changed since 1977 — and so it makes nothing less than good sense for regulators to propose to change the rules governing a far-reaching banking law that dates from that year. 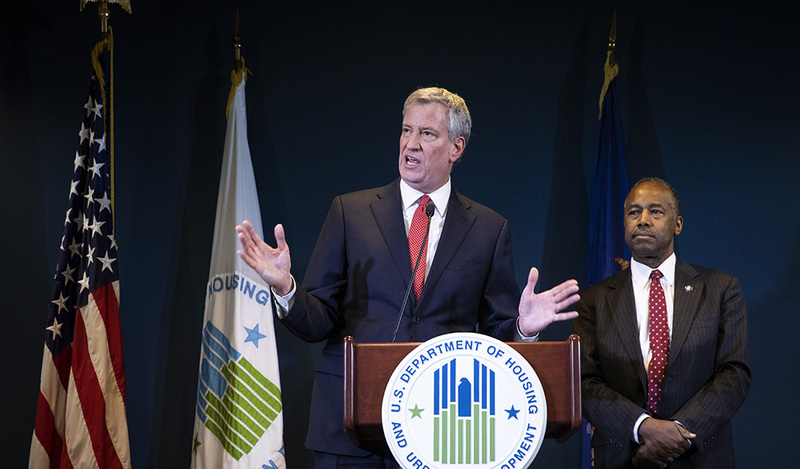 But already groups that view the Community Reinvestment Act as sacrosanct have begun to push back against the Office of the Comptroller of the Currency's proposal to change the way banks are judged as to whether they adequately serve low-income neighborhoods and customers. As the National Community Reinvestment Coalition (NCIC) has put it, the potential rules changes will "result in less lending and investment in low- and moderate-income communities." If anything, however, the OCC's push to change the way banks are judged for their all-important CRA rating, doesn't go far enough — mainly because regulators have their limits. The law itself, as much as its regulations, has been overtaken by events. Groups that view the Community Reinvestment Act as sacrosanct have begun to push back against... [a] proposal to change the way banks are judged as to whether they adequately serve low-income neighborhoods and customers. And one change that's not being considered could, nonetheless, make a much bigger difference than those that are: banks should be asked to report as to whether "CRA-eligible" loans they make are actually getting repaid. To appreciate the current debate invited by the OCC, it's well worth looking back on CRA's history. When it was passed in 1977, during the Carter Administration, what was then called "red-lining" was a cause celebre. But the cause was not banker bias — it was regulation that sharply limited bank competition. Banks could not, then, branch across state lines. There were thousands since-swallowed small "savings" banks whose officers were content to earn what amounted to regulated rates of return — and had little incentive to seek out profitable lending opportunities in neighborhoods outside their comfort zones. Bank competition today is cutthroat. Not only do banks like JP Morgan Chase and Wells Fargo chase each other all over the country, but they face stiff competition from "non-bank lenders" who advertise quick-approval mortgages and other financial "products." Notwithstanding this changed landscape, traditional banks must cope with the 1977 law as if the world is little changed; they are judged, for instance, on the extent to which they serve "LMI" (low and moderate-income) neighborhoods in their "assessment area." The Trump administration's OCC has highlighted the problem: "The current assessment area definition developed was when banking was based largely on physical branch locations as the primary means of delivering products and services … Banking has evolved and … changes in the industry offer more opportunities for banks to engage in business outside of the geographies surrounding physical branches." The CRA has continued relatively unchanged, however, and become a major regulatory burden for banks, as well as a cash cow for activist groups. During a decades-long wave of bank consolidation, CRA ratings have been coin-of-the-realm for banks looking to merge and acquire, while activist groups, as I've written, have used such occasions to get financial support from such banks. Such groups now invoke the poor in defending the CRA status quo — but fail to make the most basic case: why would banks, in an era of heightened competition, deliberately overlook profitable lending opportunities, no matter where or to whom? In other words, is the CRA still necessary at all? The Trump administration has not raised that question, which is properly a matter of legislative action. It has floated some positive, if incremental, reforms — such as broadening the defined nature of a "community," as well as a non-subjective CRA "metric" based on the value of "CRA-qualified activity" compared to a bank's assets, deposits or capital. 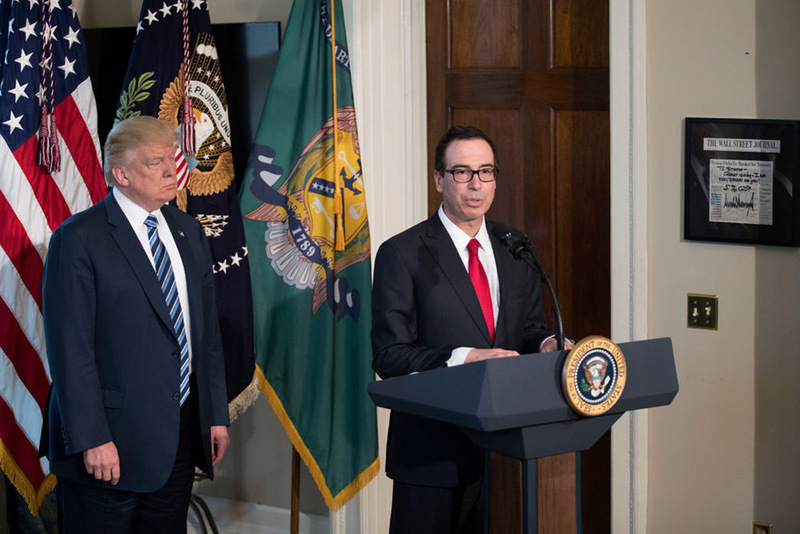 Such a change would likely reduce the regulatory burden on smaller banks — but, nonetheless, overlooks a far more meaningful approach, best understood by looking at the case in favor of the CRA. The NCIC, the law's leading advocate, makes that case this way: "In the past two decades, banks have made nearly $2 trillion in small business and community development loans in working-class neighborhoods to meet the requirements of the law." The homeowner who pays his mortgage on time fears the neighbor who does not will undermine the value of the area as a whole. But how many such loans have been non-performing — or eventually written off by lenders? Simply reporting on the level of credit extended (loans made) fails to understand how pernicious bad loans are in struggling neighborhoods. The homeowner who pays his mortgage on time fears the neighbor who does not will undermine the value of the area as a whole. The small business owner with an empty storefront next door knows the same fear. That's why the financial crisis — to which the CRA cannot help but have contributed — hurt those of modest means disproportionately. When banks are given an incentive to make loans to types of neighborhoods and types of people — based on their demographics, not their credit-worthiness — trouble results. So it is that the OCC's new community reinvestment rules should call for banks to report on how well CRA-eligible loans perform. If they do not get repaid, they are a disservice, not a service, to their community. If they are repaid, of course, why wouldn't banks make them even without the law? That's a basic question the Congress would do well to take up.